Visitors to the Bull City will delight in Durham’s sensational Spring Season and its fun festivals and events. Durham is one of the country’s most vibrant destinations with plenty of places for dining, drinking, and shopping. 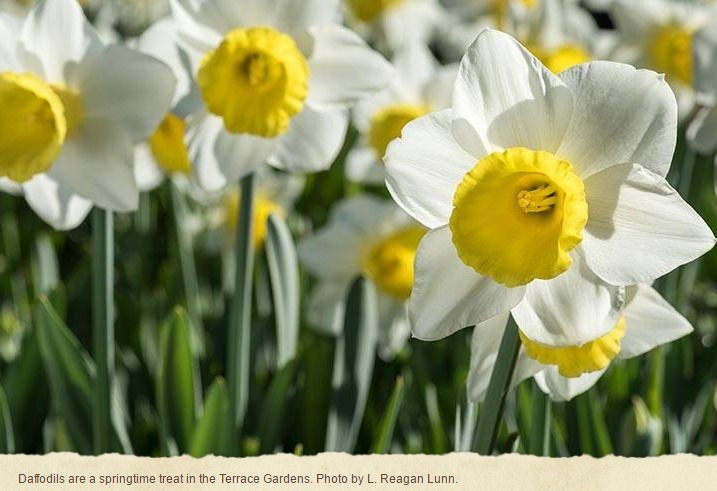 Explore the Terrace Gardens of the nearby Sarah P. Duke Gardens to see their beautiful daffodils in bloom. Did you know that April is NC Beer Month? This is the sixth year where North Carolina showcases more than 250 breweries in our state. Make Durham your destination for beer-inspired events and discounts in a month-long celebration of all things beer. The Full Frame Documentary Festival (April 5-8) is a four-day, international festival featuring almost 100 documentary films. The film lineup includes world and U.S. premieres, Academy Award contenders, and more. Take part in the screenings, enjoy Q & A time with film directors and producers, and participate in discussions about documentary filmmaking. Attend the Civil War Troop Surrender Commemoration at Bennett Place on April 21 and 22. This is the site where Generals Johnston and Sherman negotiated the largest troop surrender of the Civil War. Go on a special guided tour and listen to lectures by noted historians discussing how the end of the war impacted our country. Featured on the show Man vs. Food, the Doughman Quadrathlon (May 5) is a team relay combining eating with a traditional triathlon. Local and out-of-state participants raise money for community organizations. Graduation Weekend (May 11-13, 2018) for North Carolina Central University and Duke University, both located here in Durham, falls on the same weekend as Mother’s Day this year. Mom can enjoy a delicious, hearty breakfast each morning she stays at Morehead Manor Bed and Breakfast. Get mom gifts from local shops like Parker & Otis, Morgan Imports, Magpie, or Vert & Vogue. Another annual Durham event, Moogfest (May 17-20), brings together people from music, art, and technology. Attend dozens of musical performances, panel discussions, interactive exhibits, and demonstrations of cutting-edge technologies. For over forty years, the annual Bimbe Cultural Arts Festival (May 19, 2018) celebrates African and African-American culture. Activities include arts and crafts, food, and music. The Atlantic Coast Conference (ACC) Baseball Championship (May 22-27) returns to the Durham Bulls Athletic Park. This annual tournament decides the Division 1 Conference Champion and the winning team goes on to participate in the 2018 NCAA Division Baseball Tournament. 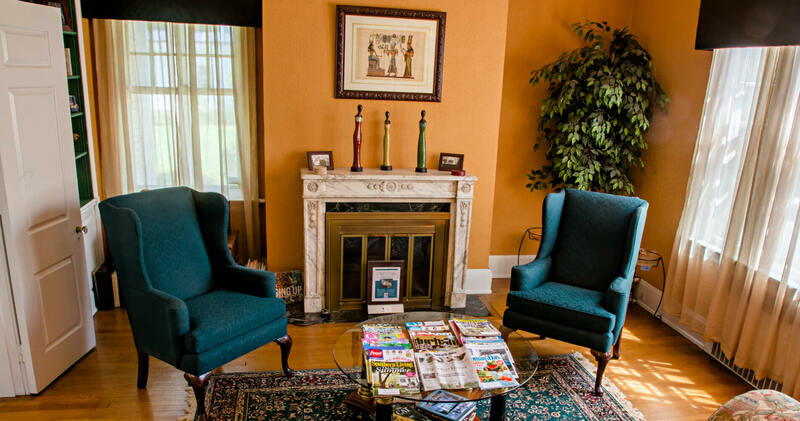 Guests of Morehead Manor are welcome to participate in Durham’s sensational Spring season activities, or if they prefer, or to simply relax in our tranquil setting. We also offer specials like romance packages and spa services. We look forward to your stay with us. This entry was posted in Spring by admin. Bookmark the permalink.